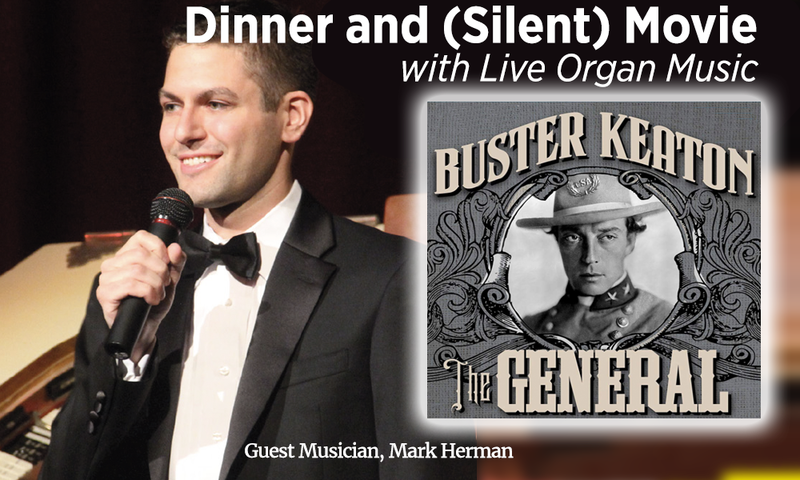 Silent movie will have live church organ accompaniment by Mark Herman, President of the L.A. Organ Company. Sign up at either campus/tickets required.